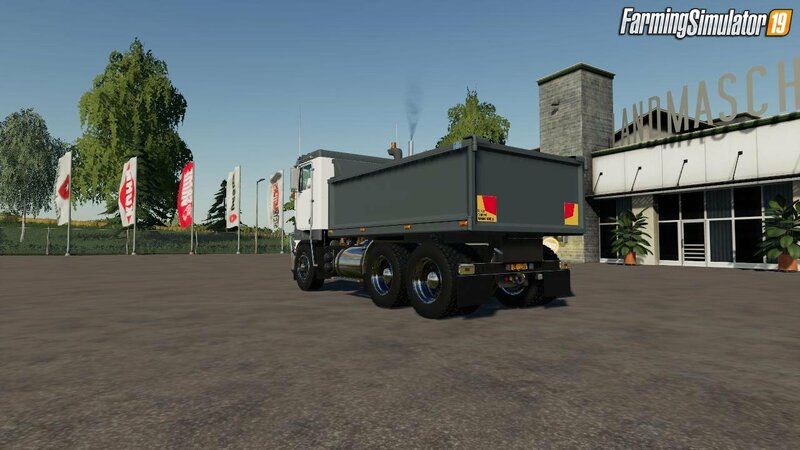 Download mod american truck Kenworth K100-K123 v1.0 for FS19 | Farming Simulator 19 game. 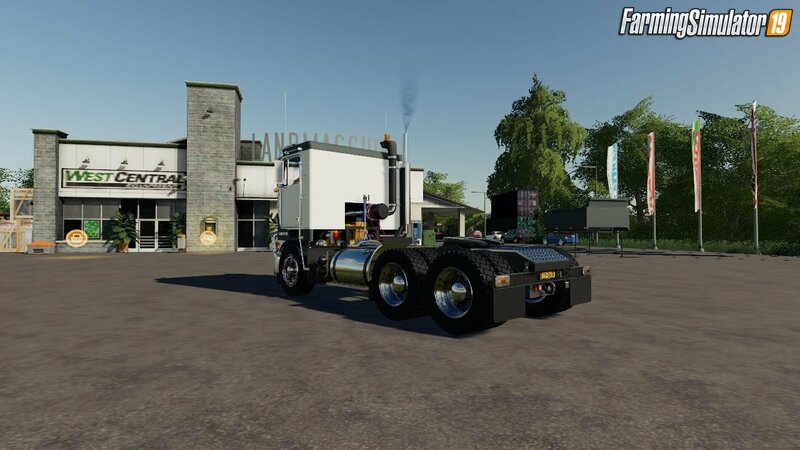 The Kenworth K100-K123 breed, originally made by ARLEN6 and brought over to Farm sim by us, completely redone interior and exterior with UDIM. Comes with a trailer attach config, with some other detailed cosmetic configs. Also comes with the specially made Slide on tipper. this is a real Australian Concept where prime movers are built with a specific chassis race which allows for a tipper chassis to be bolted over the top of it, making it not one truck but two. i hope you enjoy this mod, it is error free, however if something does come up please message us and let us know! 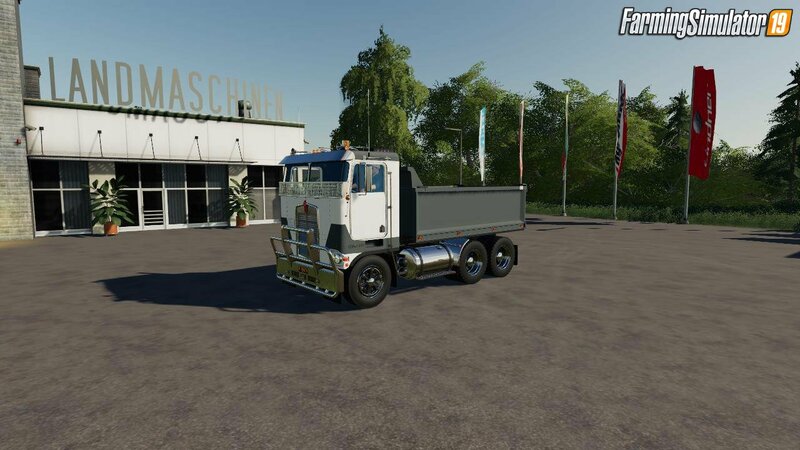 Installation instructions for «Kenworth K100-K123 v1.0 for FS19» - Your first action will be to download the archive using the appropriate button below. Mods on our site are virus-free, and 99.9% have any extension other than “.exe”!